Home » Who will finish as top goal-scorer for 2017-18? Who will finish as top goal-scorer for 2017-18? With 12 English Premier League matches having been played so far, the top tier football league of England is almost reaching it’s midpoint. At this point in time, Manchester City have enjoyed a far more positive start to the season than any other club with no defeats and 11 triumphs out of the 12 opening league matches. Despite this superb kick-off that Manchester City are going through, it’s still too early to decide which club will emerge as the champions of England. Manchester United, Chelsea, Tottenham Hotspur, Liverpool and Arsenal are only a few points behind and attempting to give a genuine charge for the top, and with the games coming think and fast it's almost impossible to predict the outcome, and who will be holding the trophy aloft come the end of May. In the previous season of the EPL, Chelsea dominated that season as they spent the majority of that campaign at the top but despite this superior control, in terms of having a single top goal-scorer, the goal-scoring duties were majority split between Diego Costa who scored 20 goals and Eden Hazard who found the back of the net on 16 occasions for that particular season. Hazard has struggled for consistency of late, with injuries pushing him back a peg or two when he was knocking on the door of being one of the best footballers in the world. 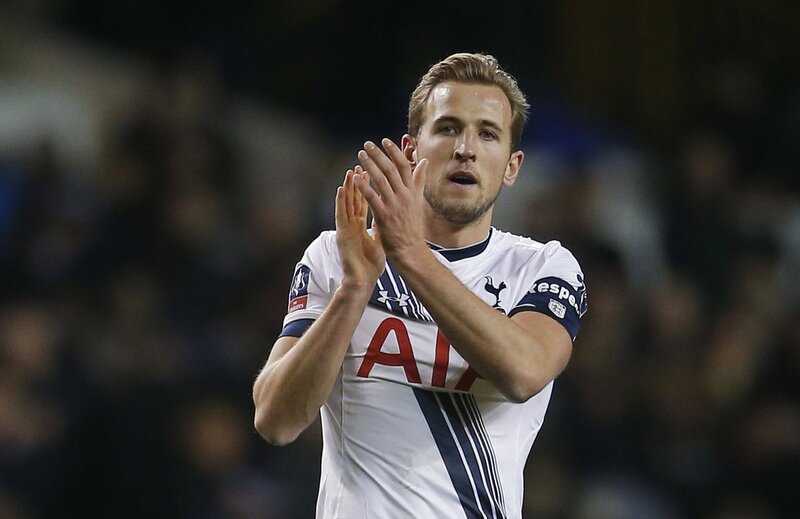 Harry Kane finished the as top goal-scorer of the 2016-17 season with 29 goals and the golden boy of Tottenham Hotspur was the favorite of repeating this feat for this new campaign but this time around there are other challengers who are on the run for taking the title away from Tottenham’s young star who is making waves around England. Liverpool’s Mohamed Salah has scored 9 goals from 12 matches and so far, he is the top goal-scorer of the EPL but Sergio Aguero, Alvaro Morata, Romelu Lukaku, Gabriel Jesus and Harry Kane all are following Salah closely behind with 8 goals from that same amount of matches. Meanwhile, our own Romelu Lukaku has been a constant threat, especially in Europe, and remains on course to finish the season with 20+ goals to his name. Having so many talented and highly-rated players competing in different clubs is one of the things that makes the EPL so entertaining and at the same time to difficult for gamblers and betting enthusiast while in comparison to other leagues such as La Liga, where only 3 or 4 clubs that have a realistic chance of emerging as champions and the top players are from those specific teams, it’s much easier to predict what’s going to happen.